Some people dream of owning a business. Few people step out to achieve it! 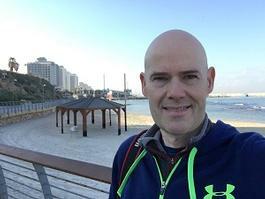 Steve Abbott, with the support of the InXpress franchise, saw his career dream come true! Learn more about Steve's journey from redundancy to a fufilling InXpress franchise! 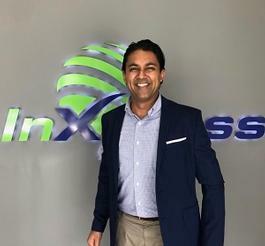 IN MARCH, at the 2019 InXpress Australia Conference in Fiji, some exciting changes were announced, relating to the Asia Pacific senior management team, as they continue to evolve and grow. 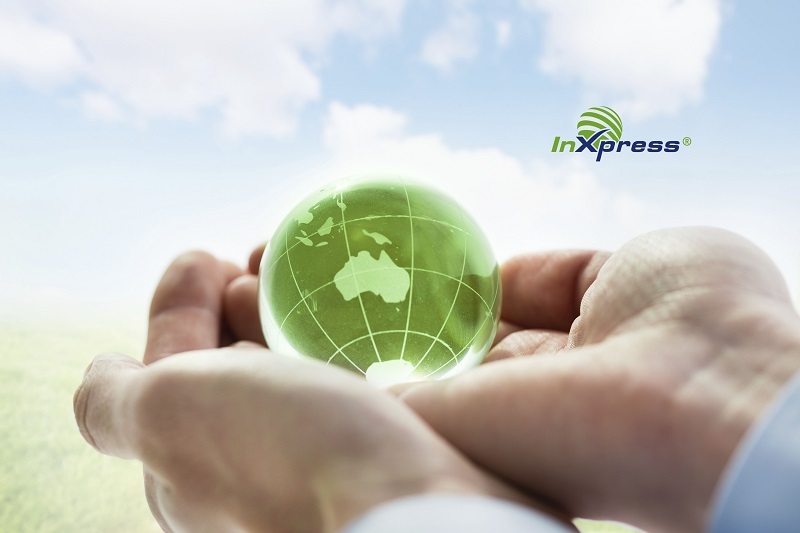 InXpress is one of the world’s largest franchisors of worldwide express parcel delivery and transportation services. We are the number one reseller of express courier services offering solutions for international and domestic express services. Our franchisees offer express, freight and mail services through world-class carriers that customers know and trust. We now have 89 UK franchisees all with a reputation for their top quality services, world-class customer care and competitive prices. Our franchisees can choose to make a comfortable living or to achieve ultimate wealth in order to reach their goals and dreams. With strong growth, huge profit potential and low risk, this is the ideal franchise opportunity to put your skills and experience to best use. Bill Carter, Liverpool franchisee since 2008. Our franchise model has been delivering profits for franchisees since 1999 and we’re proud to boast a 93% franchise success rate. We are now a respected partner to global carriers and deliver great results and customer service. 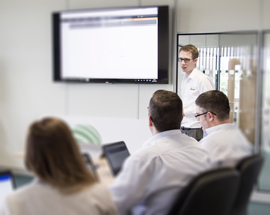 With a long history in managing successful businesses, we’re in the best position to train and support our franchisees in running a sales and management franchise. 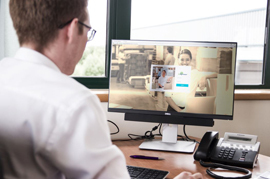 With over 300 franchisees worldwide, you can ensure that we have the systems and processes in place to help you deliver the very best customer service to customers in all corners of the world. Lendy Mazur, Salisbury franchisee since February 2013. Kully Sahota, Peterborough franchisee since October 2012. To get the fuller details of our franchise offering, request our FREE, non-obligatory franchise prospectus here. 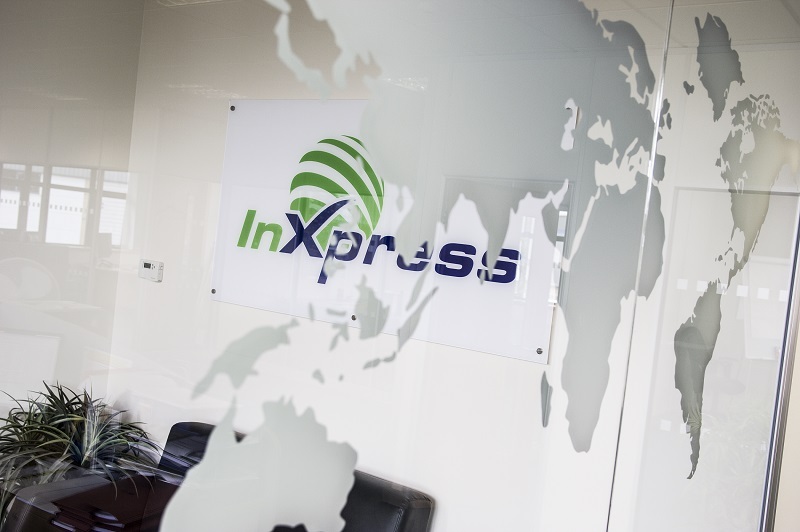 The InXpress franchise fee is £30,000 plus working capital of approximately £15,000. Within the franchise package we include everything you need to get your business off the ground quickly and successfully. Your business can be run from home or from an office space and you don’t need space to store vans or parcels. This means that overheads are low, giving you the advantage of being able to grow the business in any way you wish to. Craig Atkins, Reading franchisee since 2007. By partnering your drive, commitment and enthusiasm with our backup, support and concept, we’re confident that you will have the recipe for a successful and profitable business with the freedom you’ve been looking for. By filling in the form below you will be able to receive a copy of the InXpress prospectus.